The Raytown School District is pleased to announce the hiring of Dr. Cathy Miller as principal of Southwood Elementary School. Dr. Miller has most recently served as an Assistant Principal at Southwood. Dr. Miller earned her Bachelor of Science in Elementary Education from Missouri State University, her Masters of Arts in Teaching from Webster University, her Education Specialist and Administrative Certificate from the University of Central Missouri, and her Educational Doctorate from the University of Missouri- Columbia. 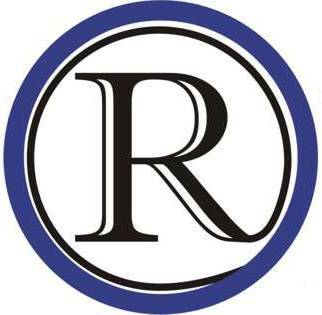 Dr. Miller has served in many capacities in the Raytown School District. She was a teacher and Assistant Principal at Eastwood Hills Elementary. She was Principal at Blue Ridge Elementary, an Assistant Principal at Westridge Elementary, a Literacy Coach at Laurel Hills Elementary, and Principal at Spring Valley Elementary. After returning from a sabbatical and earning her doctorate, Miller was a teacher at Raytown South Middle School and moved to Southwood in 2013. Miller’s tenure begins in July.